Gerald's Sentai Time Capsule, Jill's Sentai Spoilers, Chrono's PRO, and more. Thanks for the pics and info and making my life as a webmaster an easy one. Any questions, please email me at poweranimals@yahoo.com. This is my Time Force site. 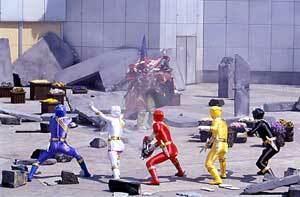 This my Lightspeed Rescue site. info and pics on MMPR through PR Wild Force. This is one of the best PR sites on the web. Another great PR Time Force site. 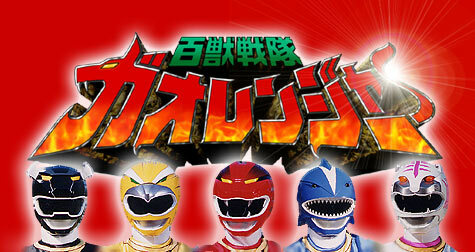 This is one of the best sites for Super Sentai. 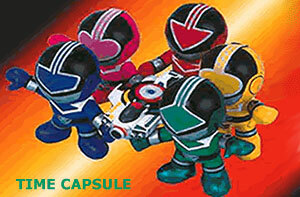 This is your link to everything you wanted to know about the latest sentai. Full episode summaries, complete with cast and story for all seasons. 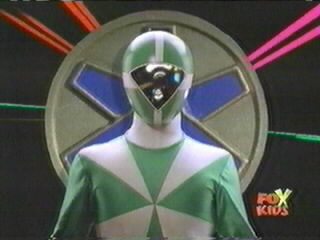 This site is full of info on Power Rangers you always wanted to know. 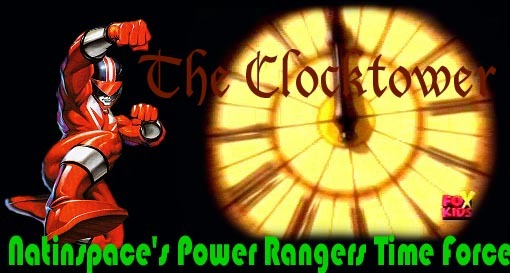 This a friend's Time Force site. It is good. I recommend you check it out. being hacked into our own Power Rangers Wild Force.